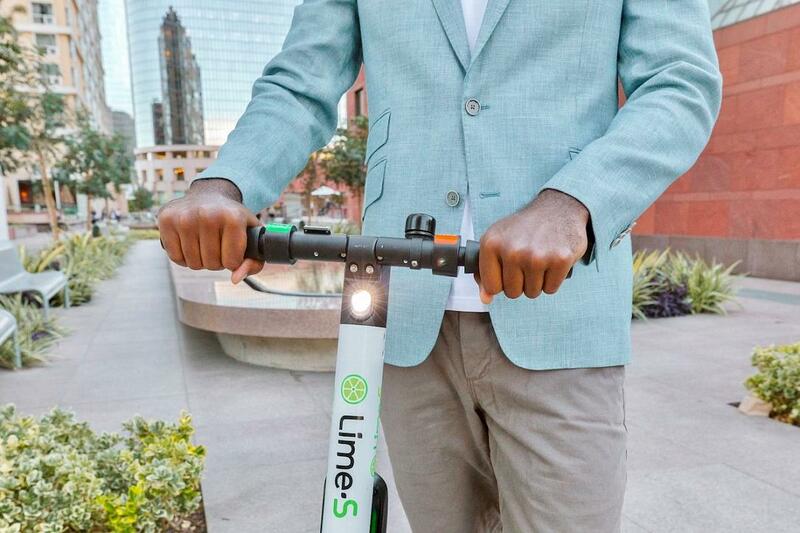 US startup Lime, a rental service for electric scooters and bicycles, evaluated last summer at over USD 10 billion, will enter the Romanian market. The company is currently recruiting personnel and seeking to hire a manager to supervise local operations, Profit.ro said. Last summer, Lime entered into a partnership with the American ridesharing service Uber. Uber’s rival Taxify entered the electric bicycles rental market last autumn. Electric scooter rental services are booming, especially in the US. The most important players are Lime and Bird, two unicorns currently rated at over USD 10 billion each. Electric scooters and bicycles are on a strong upward trend in sales, making Lime vehicles included in the Google Maps app. Lime electric vehicles are produced in China based on specifications provided by the US company, and the service is already available in more than 70 markets in the United States and Europe.